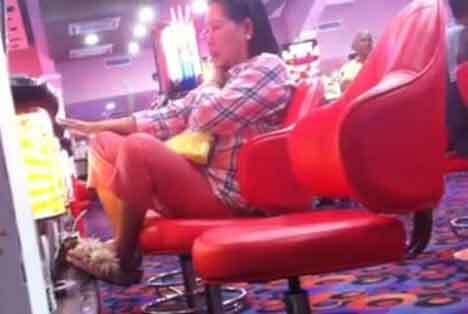 Controversial Land Transportation Office (LTO) chief Virginia Torres has announced her retirement amid the so-called casino video scandal. In an interview on ANC on Monday, October 7, Torres said she already told President Benigno Aquino III last September 30 in Malacañang about her decision to retire. Torres turned 60 years old last May and has served in the government for 33 years. She is set to leave her post at the end of this month.